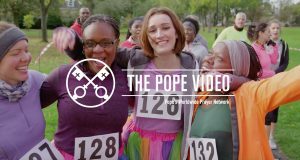 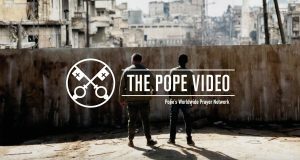 The Pope Video for November: "That the language of love and dialogue may always prevail over the language of conflict"
"Africa is a wealthy continent, and its greatest, most valuable resource is its young people" remarks Pope Francis in the September edition of The Pope Video. 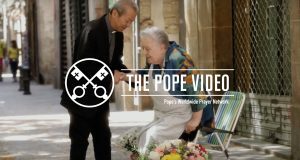 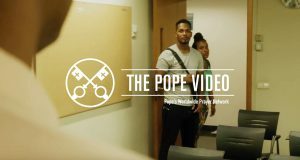 "When speaking of families, often the image of a treasure comes to my mind," Pope Francis says in The Pope Video for August. 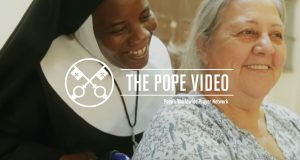 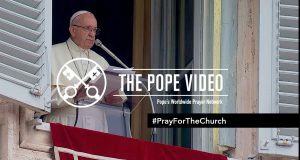 "People love their priests, need them, and trust in them”, remarks Pope Francis in the July edition of 'The Pope Video'.